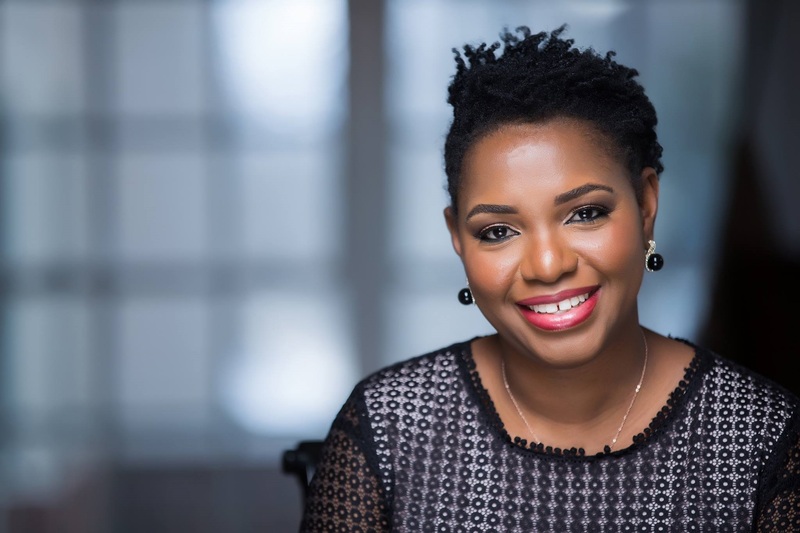 Dr. Adenike Olayinka Gbenle is a General Dentist. She received her undergraduate and graduate education at the College of Dentistry University of Lagos, Nigeria. After graduating in 1999 with a Bachelor of Dental Surgery, She completed a one year internship program at the Lagos University Teaching Hospital, Lagos, Nigeria in 2000. 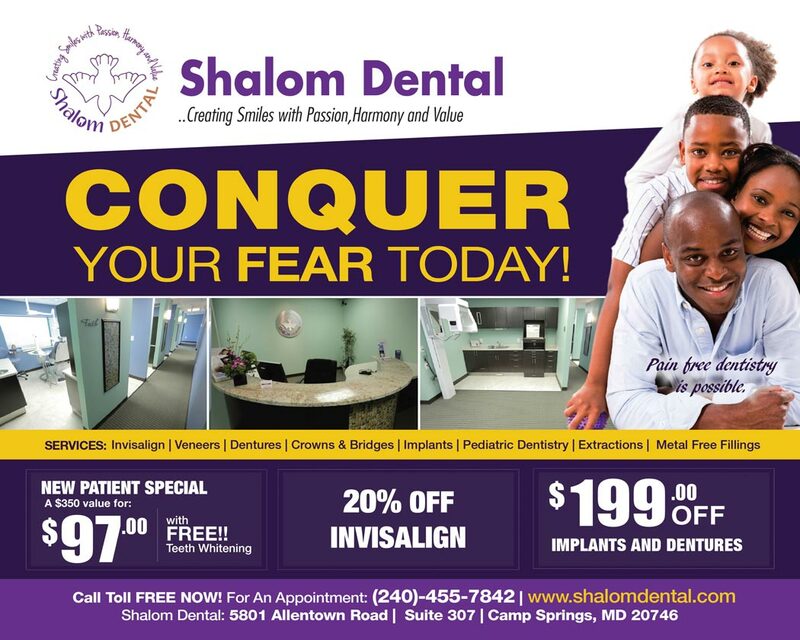 Dr. Gbenle completed a three year Advance Standing Program at the University Of Maryland, Baltimore College of Dental Surgery (BCDS), and the first dental school in the world in 2008 with a Doctor of Dental Surgery. Dr. Gbenle is a fellow of the International Congress of Oral Implantologist. 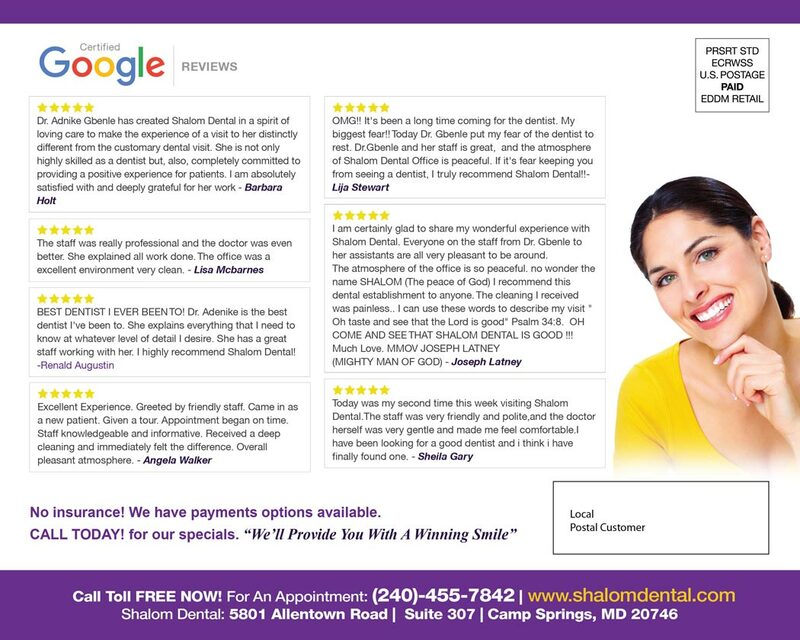 Dr. Gbenle is a member of the American Dental Association, Maryland State dental Society and American Academy of General Dentist. Dr. Gbenle is married to her wonderful husband and both have three amazing children. She enjoys playing long tennis, acting in drama, teaching in the bible school, and spending time with family and friends.